The massive swap of Greek government bonds that was settled Friday is a default, despite official attempts to make it appear otherwise, and therefore holders of insurance policies on Greece's sovereign debt are entitled to collect on their policies. The International Swaps and Derivatives Association, or ISDA, ruled late Friday that a credit event' had occurred when Greece exchanged $234 billion (€177 billion) of its government debt for bonds worth about half that amount. Most private-sector holders of the original bonds accepted the loss-inducing deal, but holders of nearly 5.3 percent of the debt did not. While Greece intends to force the holdouts to accept the loss by invoking a legally binding collective action clause retroactively inserted into its bonds' covenants, the ISDA said the bond swap was a credit event, triggering their insurance policies, known as credit default swaps. The ISDA decision is a setback of sorts for the world's financial establishment, especially the International Monetary Fund, the European Central Bank and the European Union, which worked with Greek officials for seven months to restructure the nation's debt, now running at 160 percent of its gross domestic product. One part of the restructuring entailed forcing bondholders to take huge losses on their investment -- but not in a way that could be deemed a default and thus trigger credit default swaps. But that part of the effort failed. The triggering of credit default swaps (CDAs) was opposed by European policy makers, including former European Central Bank President Jean-Claude Trichet, Bloomberg Nerws reported. The fear is now that investors have seen that CDAs will pay out on Greek debt, they will increase bets against the debt of other weak, Southern European economies. With the bond swap now declared a default, an auction will be held to set a value of the $3.16 billion in CDS, according to the Depository Trust & Clearing Corp. (DTCC). Let's say it's 25 cents on the dollar, DTCC spokesman Steve Letzler said. In that case, 75 percent of that $3.16 billion is what would be paid out. It's critical to determine what the auction amount is to know what the payout will be. The ISDA decision delighted some in the financial community. The sovereign CDS market now lives to fight another day, said Peter Boockvar, equity strategist for Miller Tabak. Any other decision from the ISDA would have thrown into question the value of this as a hedging tool, said Jerome Fons, executive vice president at Kroll Bond Ratings. In a related action, Fitch Ratings downgraded Greece from C to Restricted Default following the news. 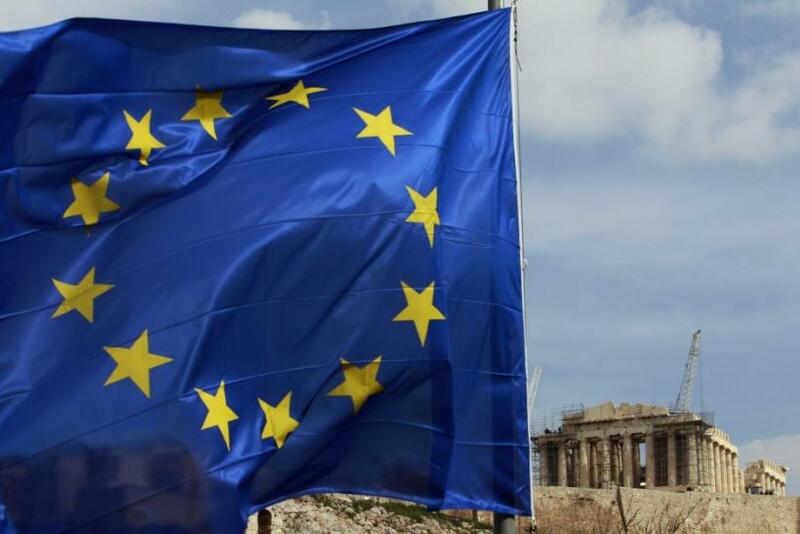 The Greek government will issue new bonds on Monday to creditors participating in the debt swap deal.